The GSG Towers company, part of the Gdańsk Shipyard Group, has signed a contract with Bladt Industries for the construction of three halves of transformer stations aimed at servicing “Hornsea”, or the largest offshore wind farm in the world. The parts to be produced in Gdańsk will weigh 536 tonnes each. 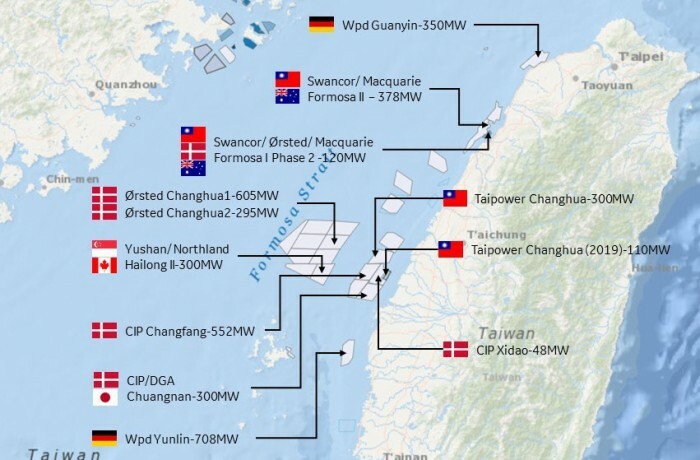 The end client is Dong Energy, a Danish energy concern holding a 100% stake in the unique wind farm located off the Great Britain coast. Transformer stations of this type are, to put it simply, very large transformers that collect energy from a wind farm and after increasing the voltage of the energy, they transmit it to onshore. As part of the 30-million contract, GSG Towers will manufacture two lower decks of the transformer station, namely the main deck and the cable deck. The structure will also be painted and fitted with steel furnishings in Gdańsk, and once ready, it will be shipped in one piece to its destination by sea. The works will last until February 2017 at the earliest and will allow for an optimum usage of the GSG staff. 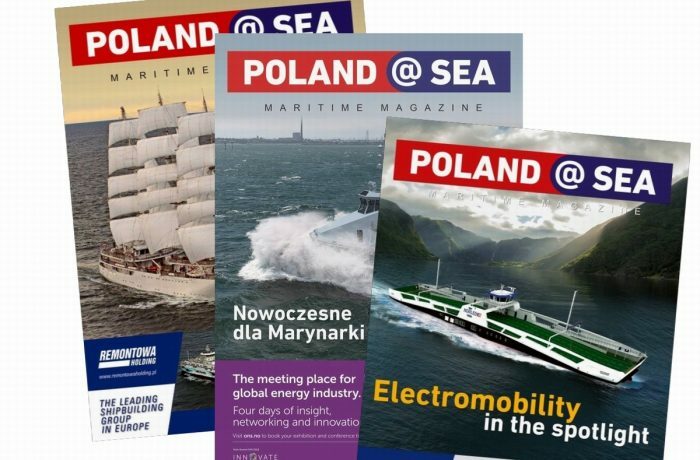 – The offshore energy market demonstrates enormous demand and great growth potential – says Jarosław Łasiński, CEO of GSG Towers and Stocznia Gdańsk SA. – This latest contract marks yet another step toward achieving our strategic goal of becoming the supplier of choice on the market of steel structures for the offshore wind energy industry. GSG is currently one of the largest manufacturers of wind towers in Europe and we want to persistently establish ourselves as such on the market of steel structure manufacturing for the onshore and offshore industries. The foundation and the greatest merit of GSG is its team of experienced professionals who warrant the professional execution of even the most technologically advanced projects – he added. The GSG has the technological means and expertise permitting it to manufacture the most complex, including tailor-made, steel structures dedicated to nearly every industry. The Group has at its disposal a state-of-the-art, automated machine park, one of the most advanced in the world, operated in the largest manufacturing premises in Europe. Specialist equipment guarantees precise and fast execution of both pre-fabrication and assembly works, which results in highly advanced large-scale structures both in terms of technical and quality standards. 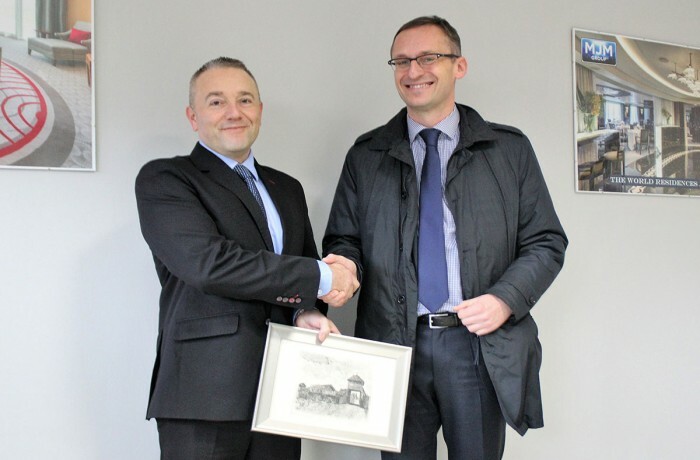 Completion of the “Hornsea Project” wind farm is scheduled for 2020. It will comprise over 150 wind turbines with a unit power capacity of 7 MW. The energy generated by the Hornsea wind farm will meet the energy demand of over one million British households. 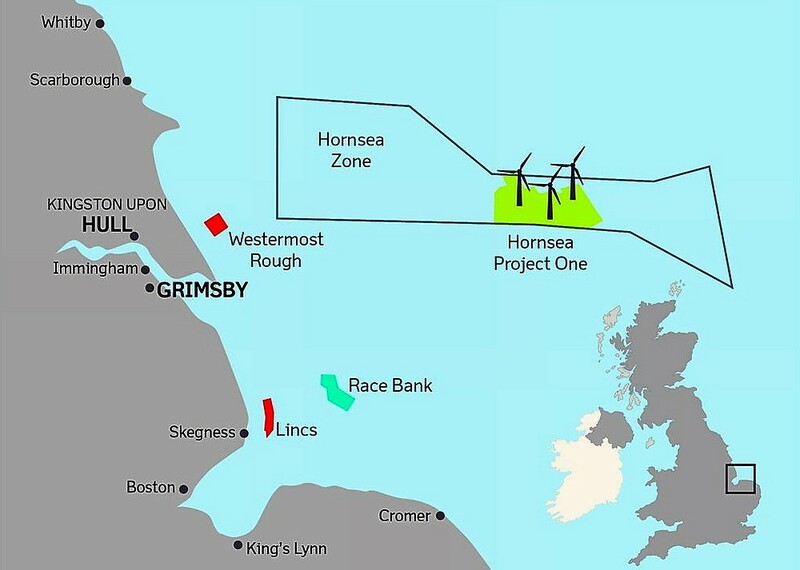 Hornsea Project One will be located 120 kilometres off the Yorkshire coast, creating around 2,000 jobs during its construction phase, with up to 300 additional jobs supported directly and indirectly throughout its operational phase. The farm will span an area of approx. 407 km². The subsequent stages of the Hornsea project, namely Hornsea Project Two and Hornsea Project Three, entail the manufacturing of an enormous wind park of a target capacity of 3 GW.